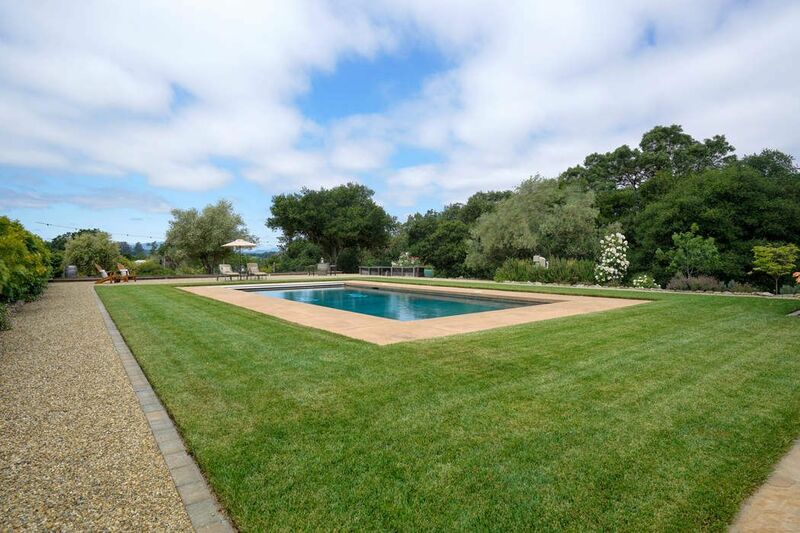 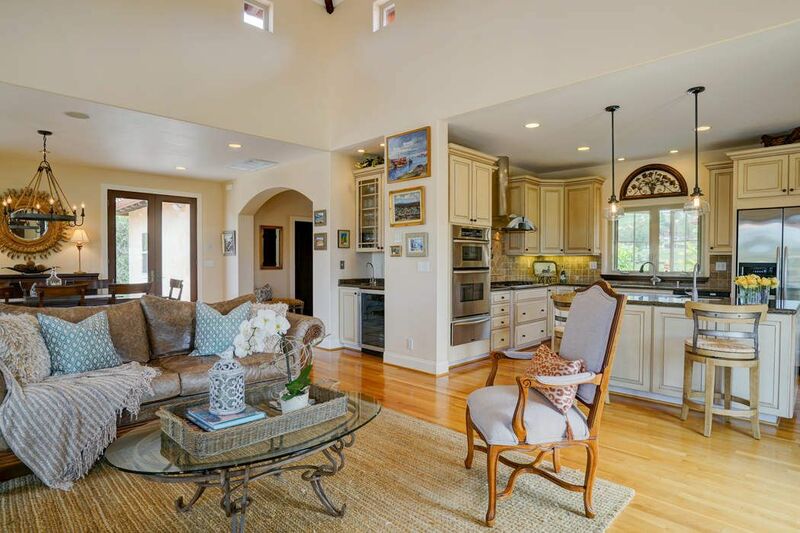 4266 E 3rd Ave , Napa, CA 94558 | Sotheby's International Realty, Inc.
$4,475,000 4 Bedrooms3 Full / 1 Partial Baths3,365 sq. 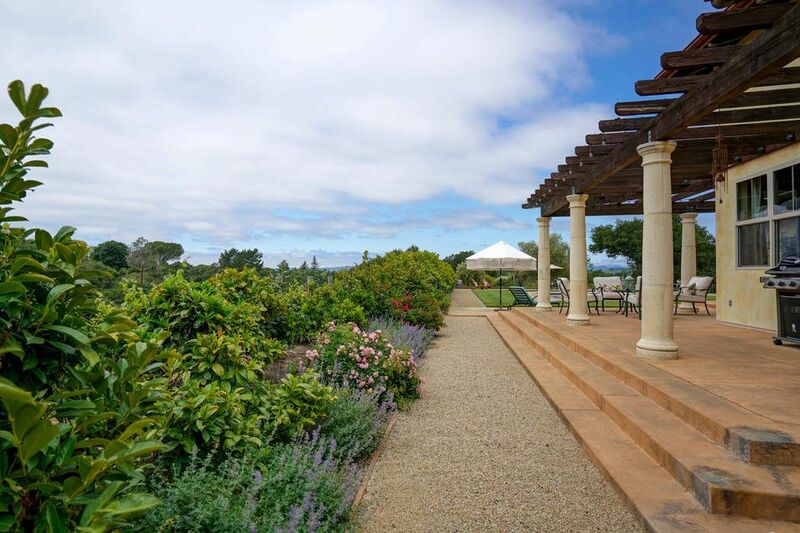 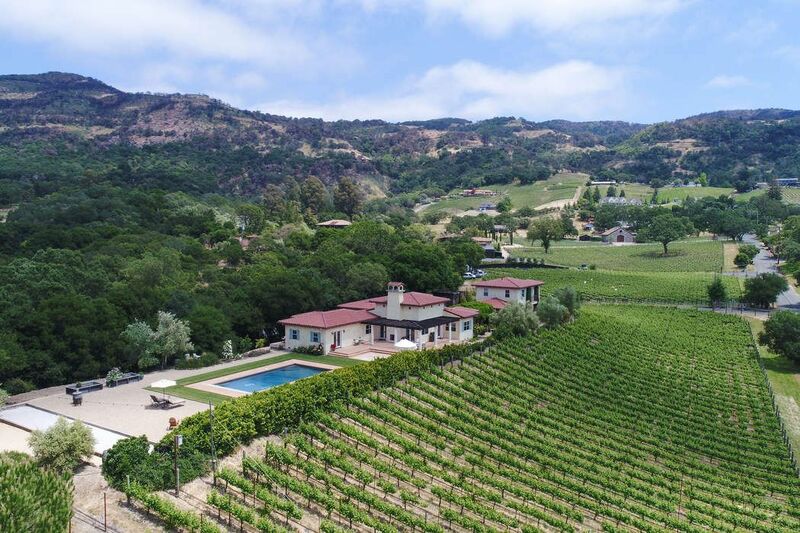 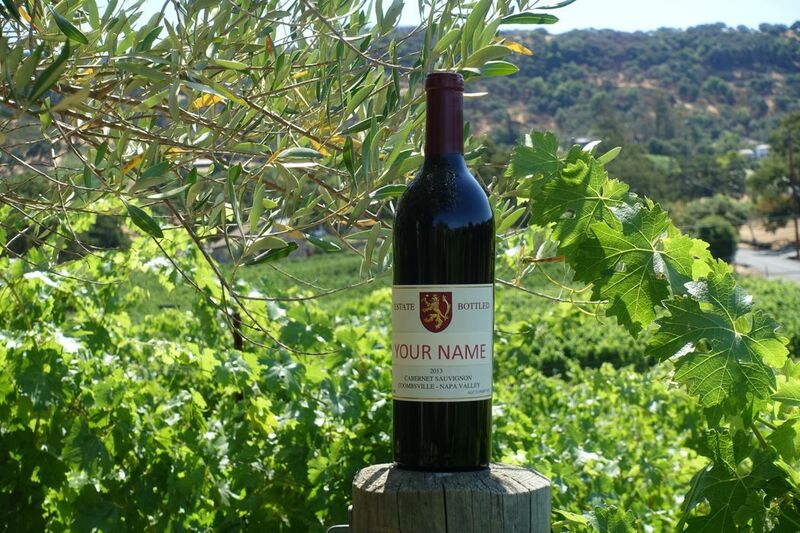 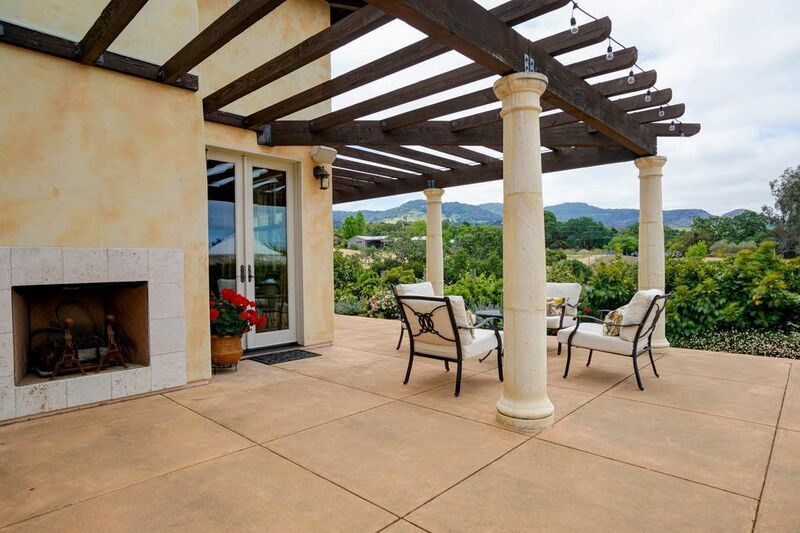 ft.
Live the dream, enjoy wine country living at its finest as you savor your own estate bottled wine. 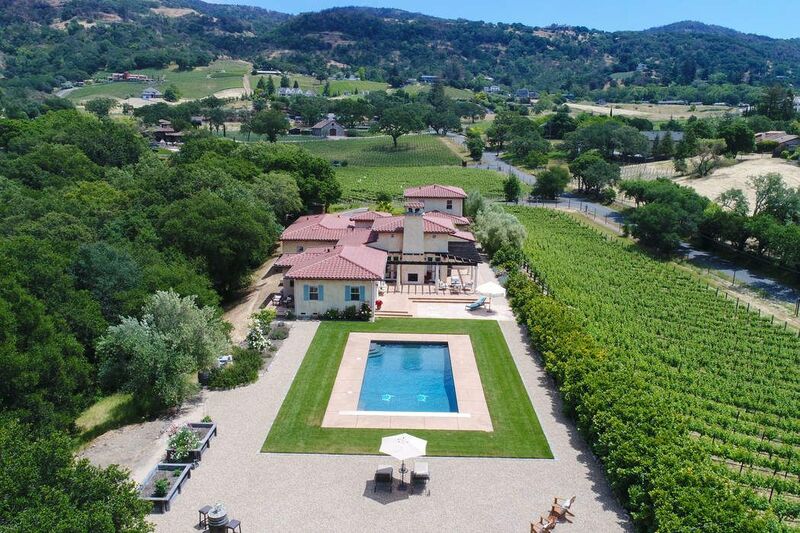 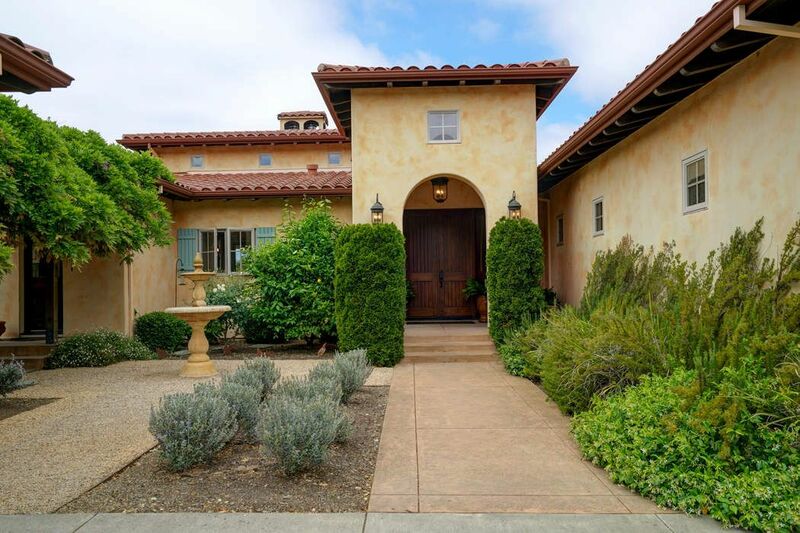 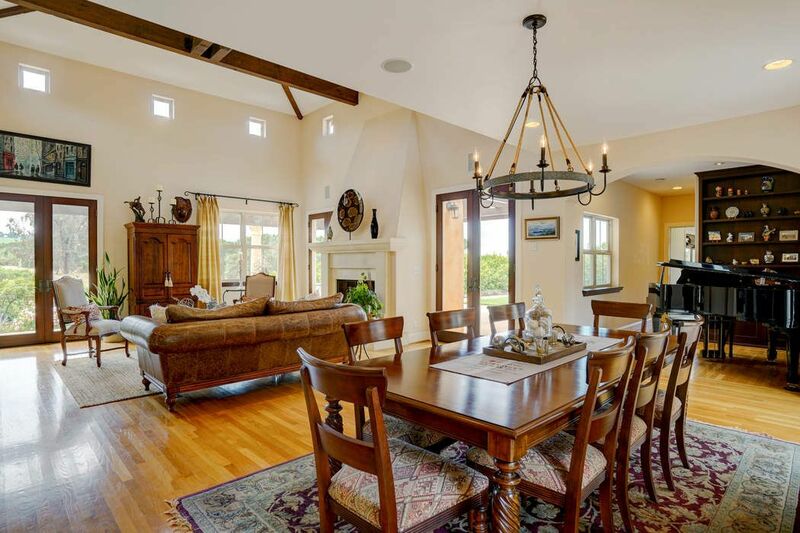 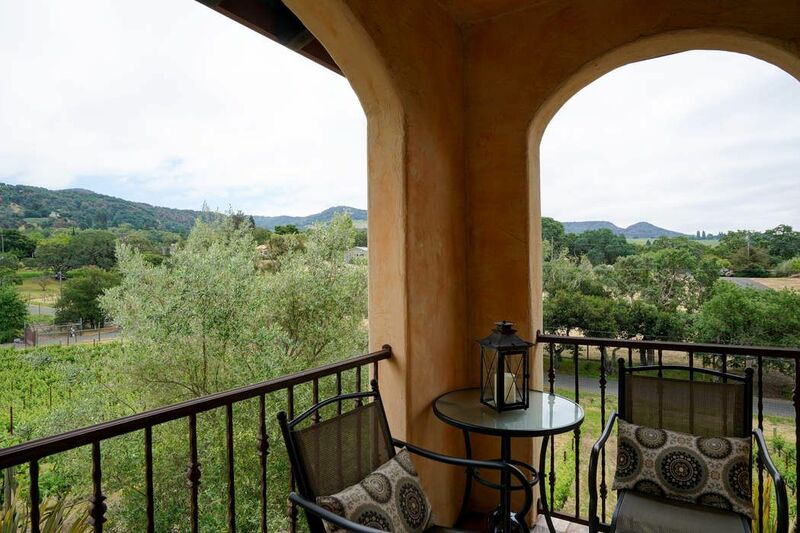 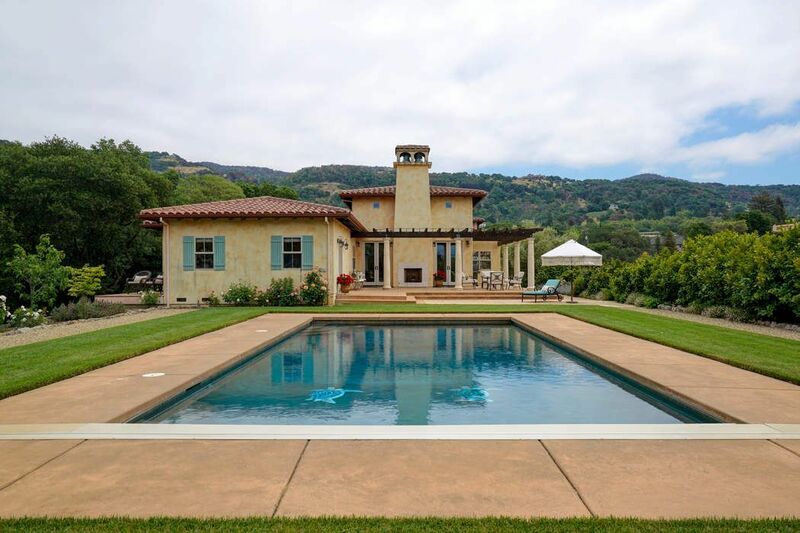 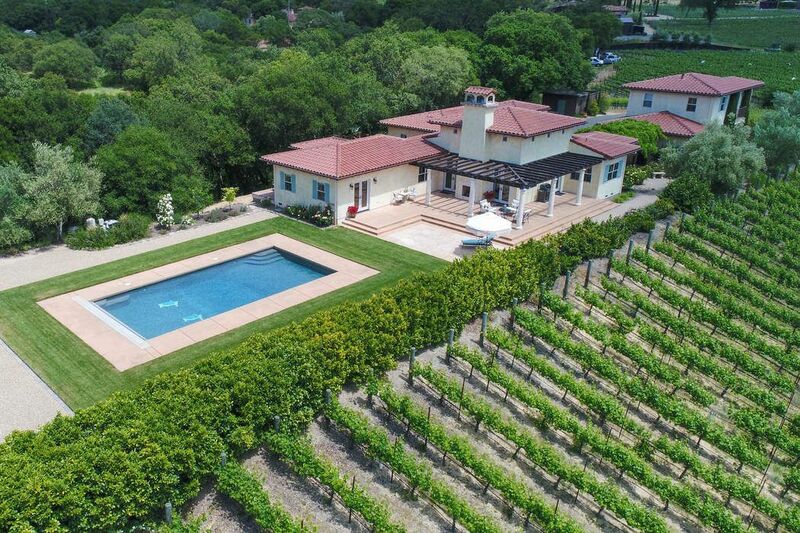 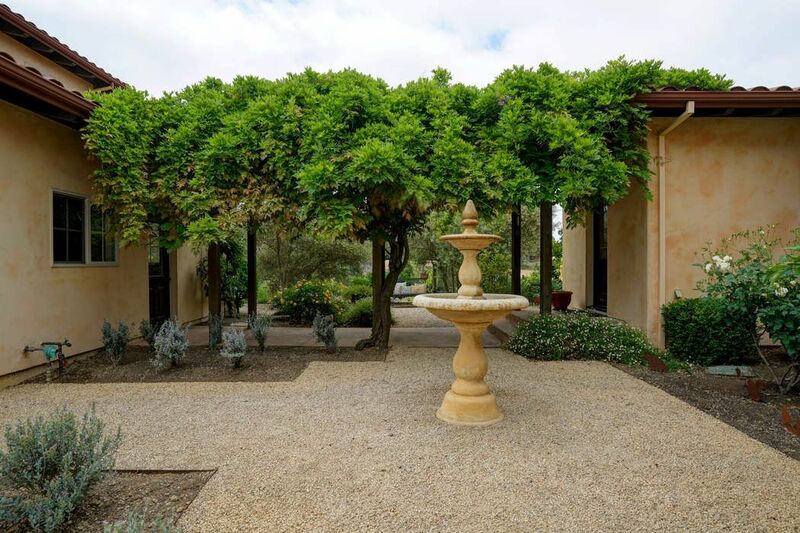 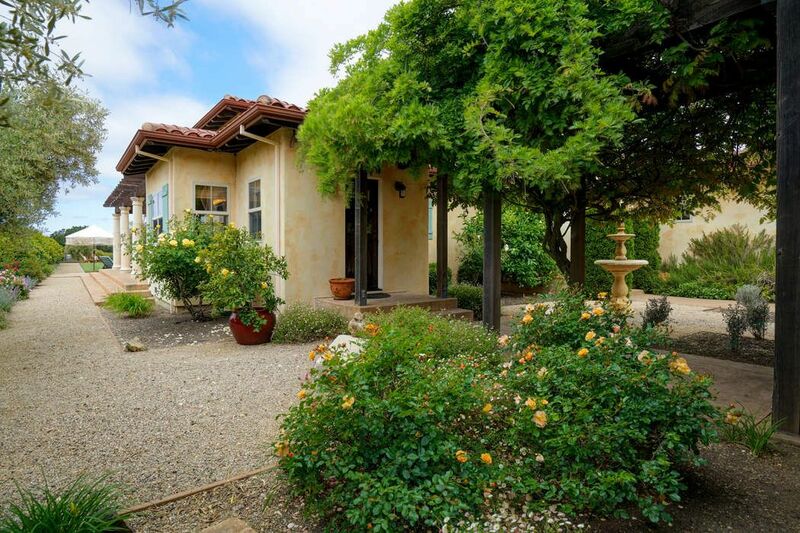 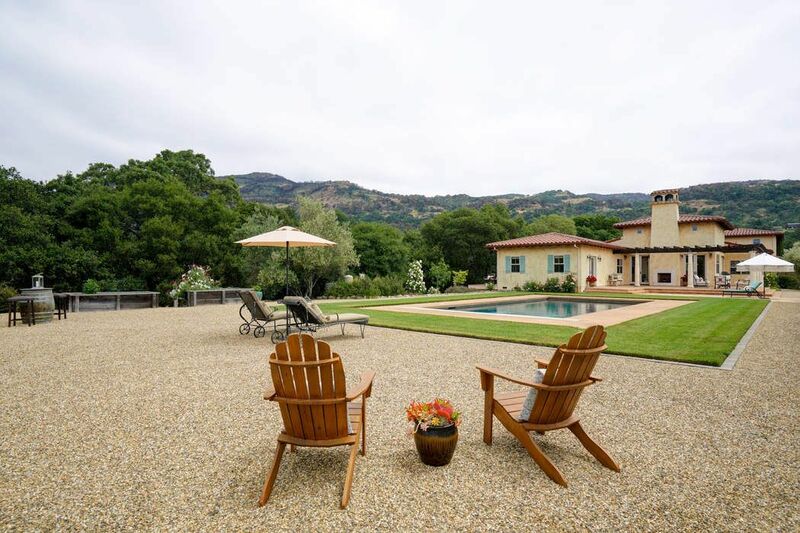 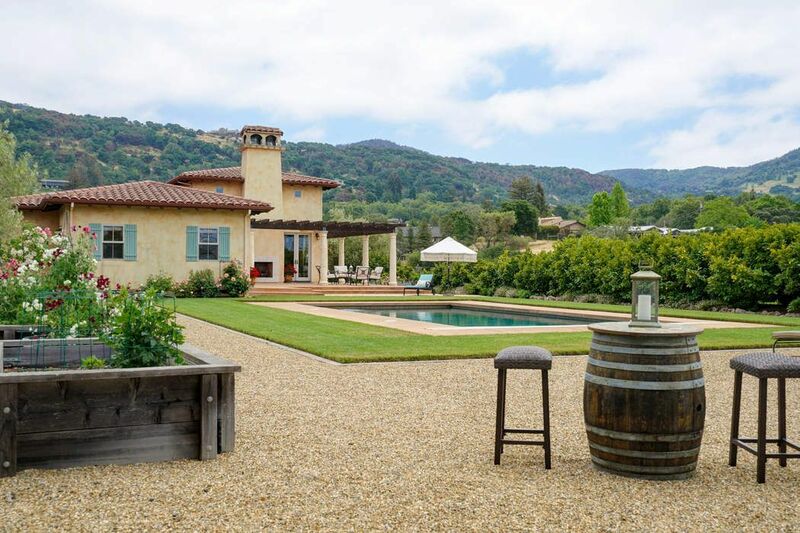 Located just minutes from Napa’s fabulous dining, shopping, entertainment and wineries, this single-story home is reminiscent of a grand Italian Villa. 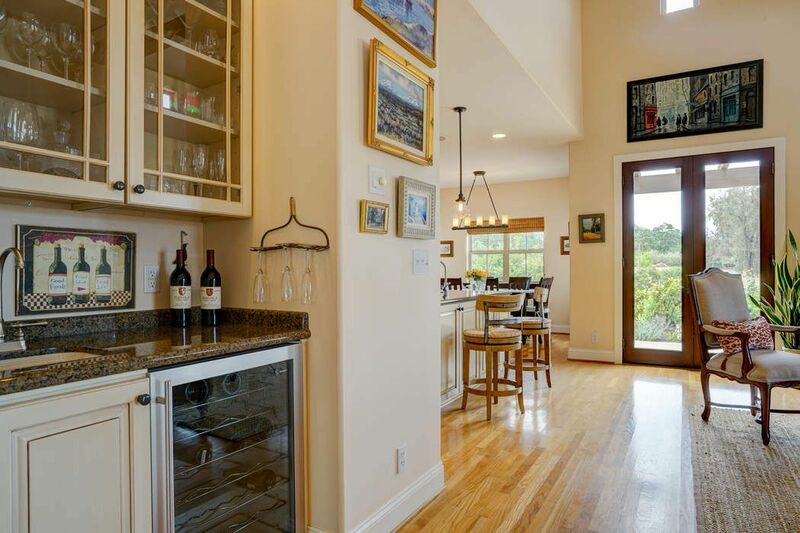 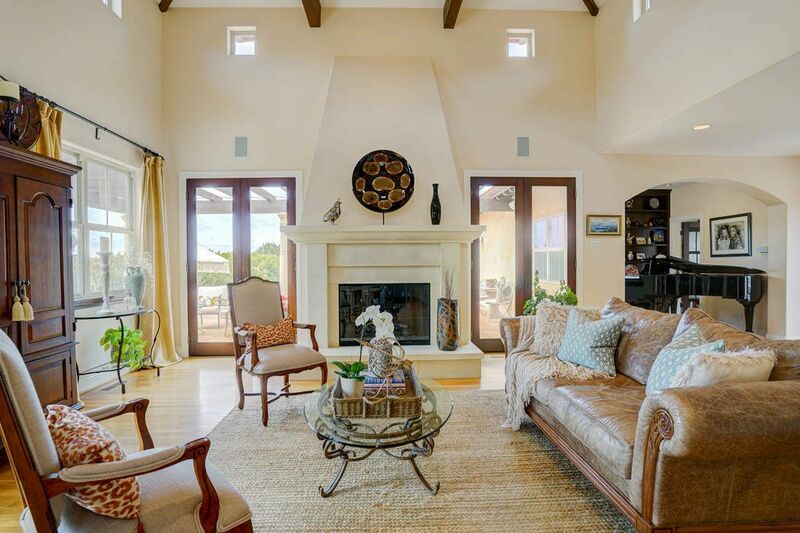 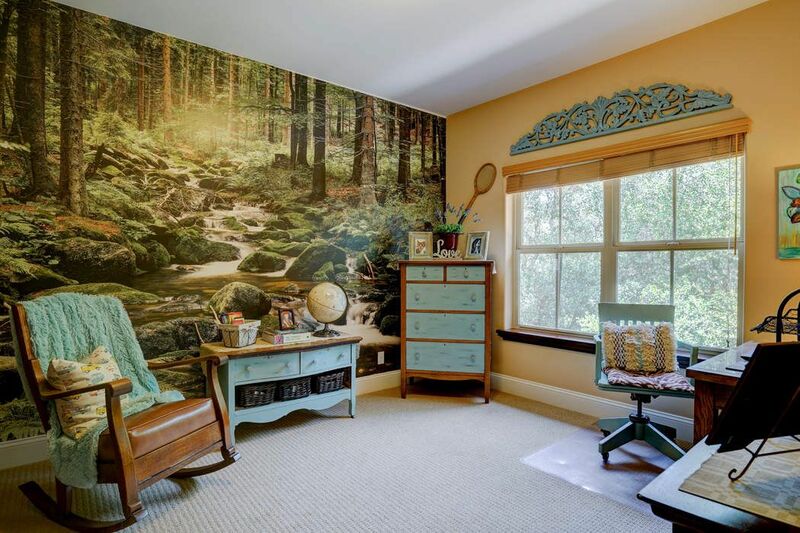 Positioned on a 5+/- acre gated knoll top location this property offers outstanding views of Mt. 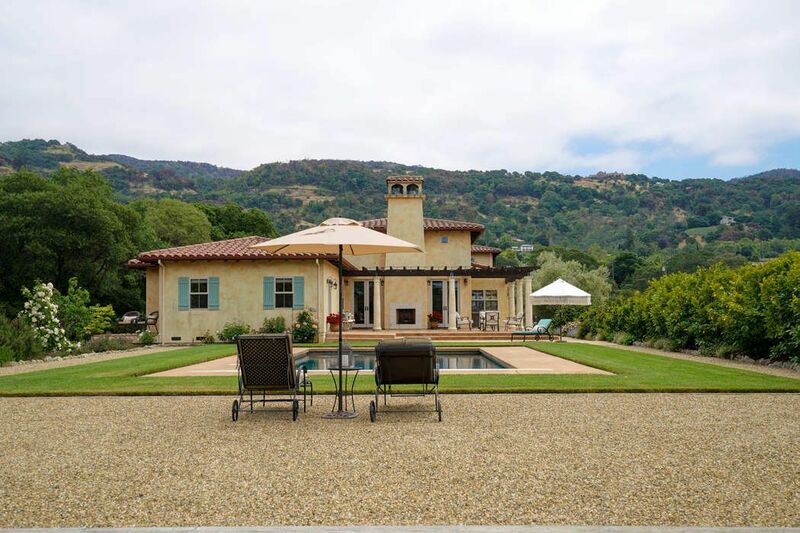 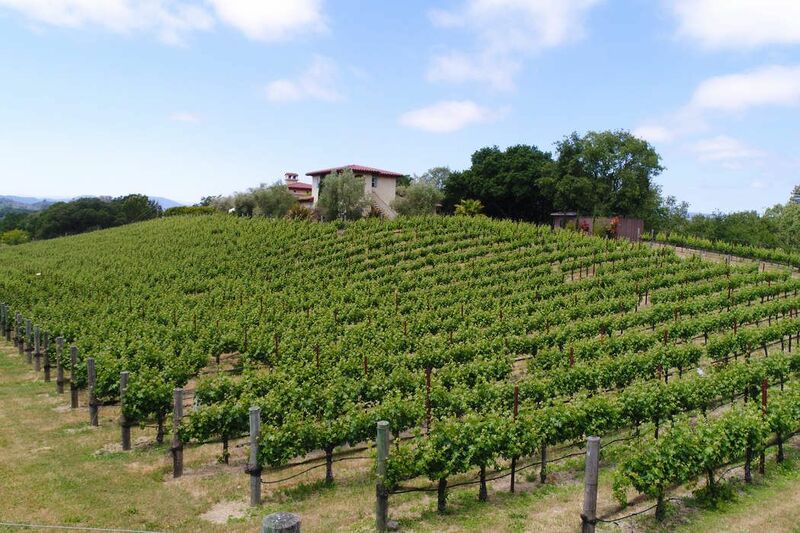 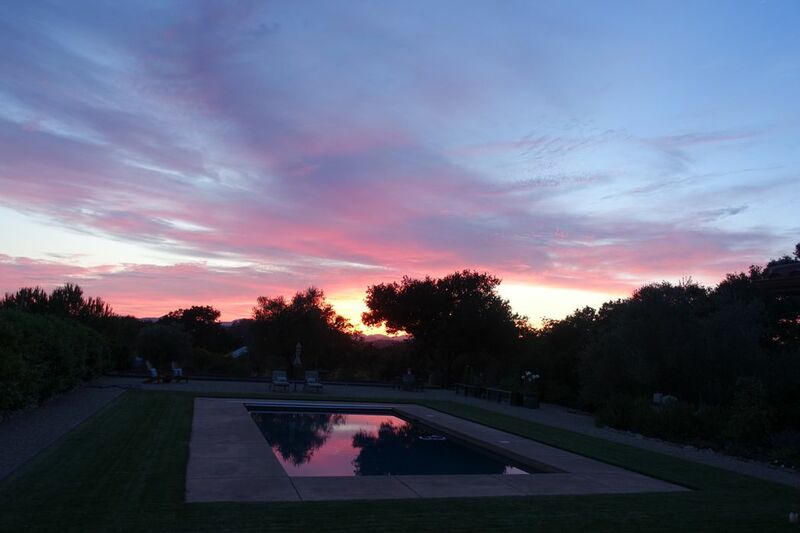 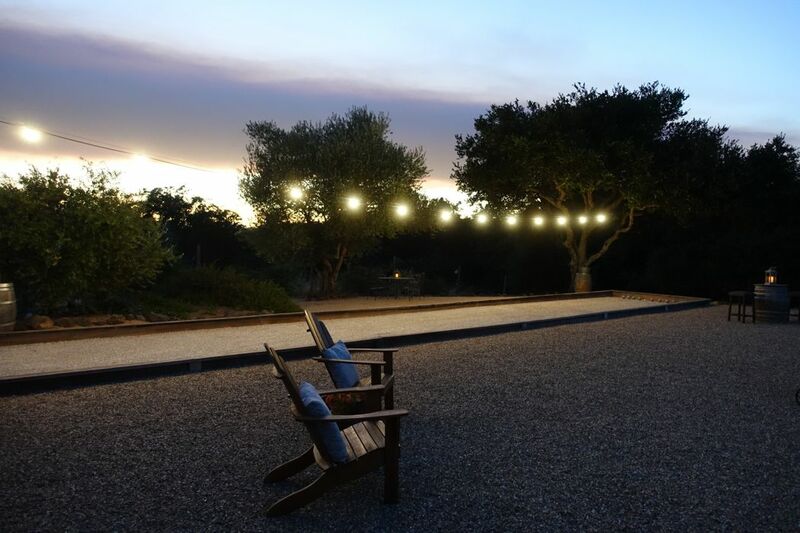 George, 1.5-acre premium Cabernet Sauvignon vineyard, and sunset views of the Mayacamas mountains to the west. 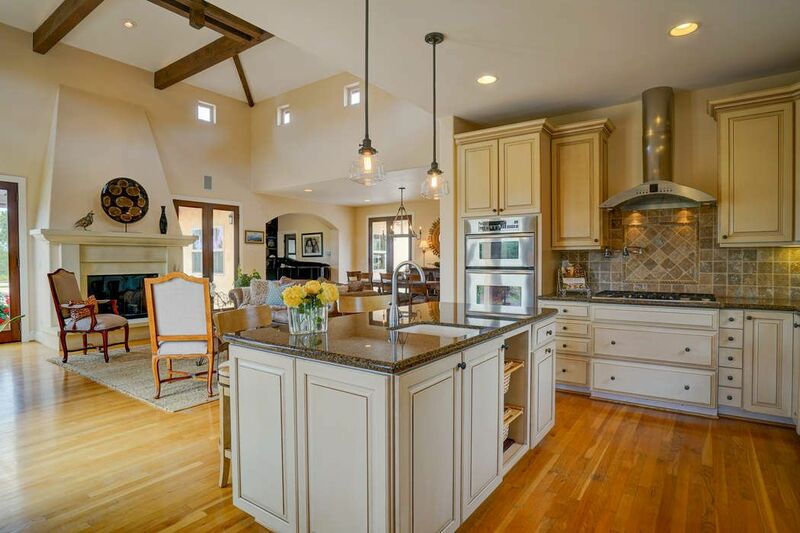 The main 3+ bed 2.5 bath home encompasses 2,847 +/- sq.ft. 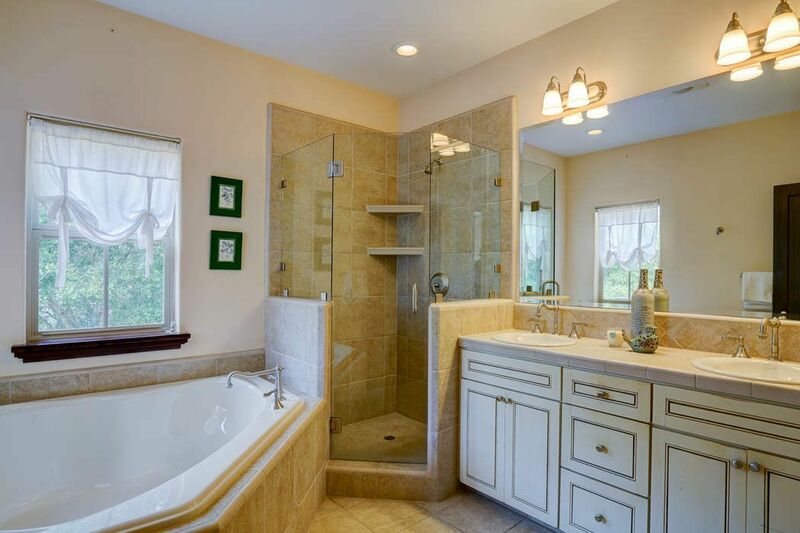 and provides limitless entertaining and leisure possibilities. 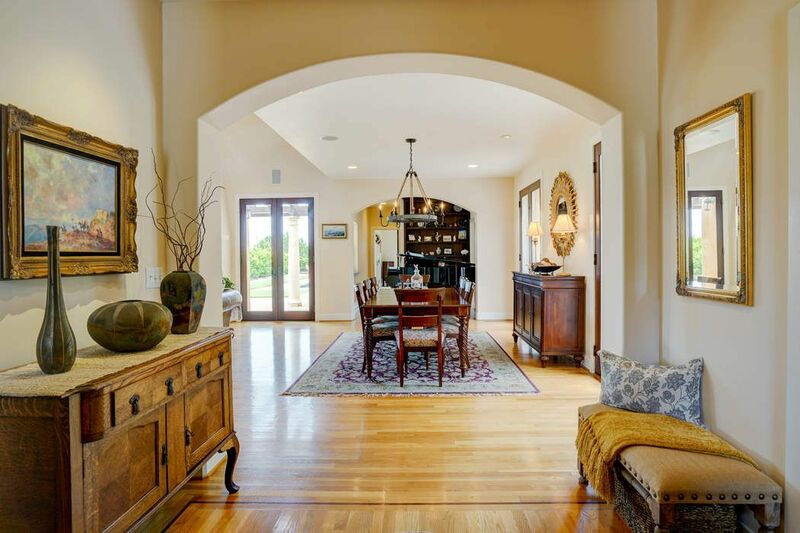 Entering the main entrance, the living space unfolds, at once elegant and impressive yet comfortable and intimate. 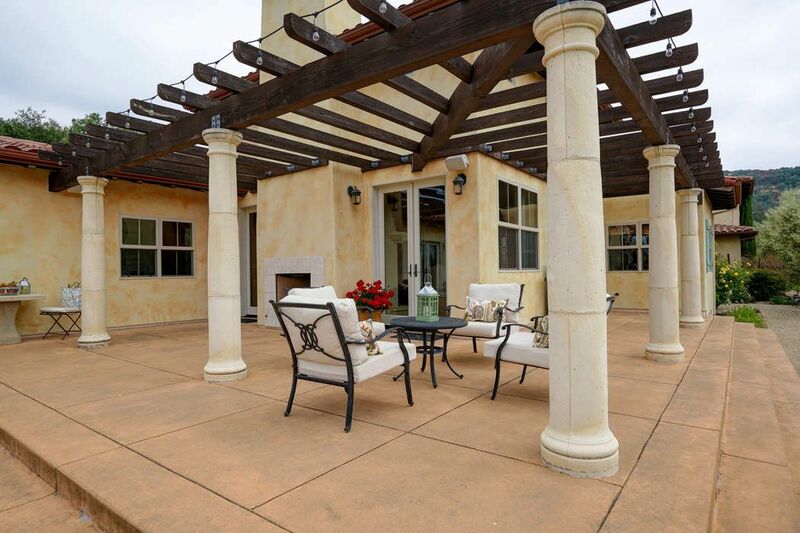 Entertaining, lounging and gathering areas abound, and garden views delight the senses through numerous French doors. 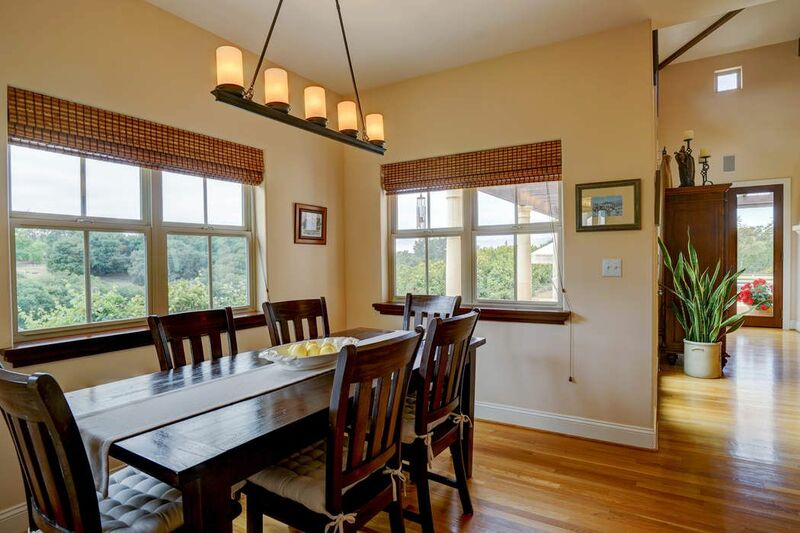 Living and casual and formal dining areas flow effortlessly from room to room and offer a rare standard of gracious living. 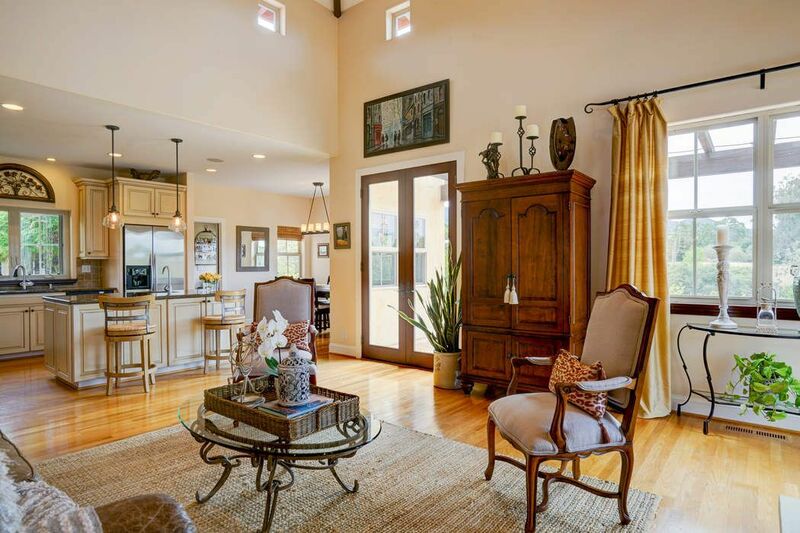 Soaring ceilings and windows fill the rooms with light and unique aspects throughout the day. 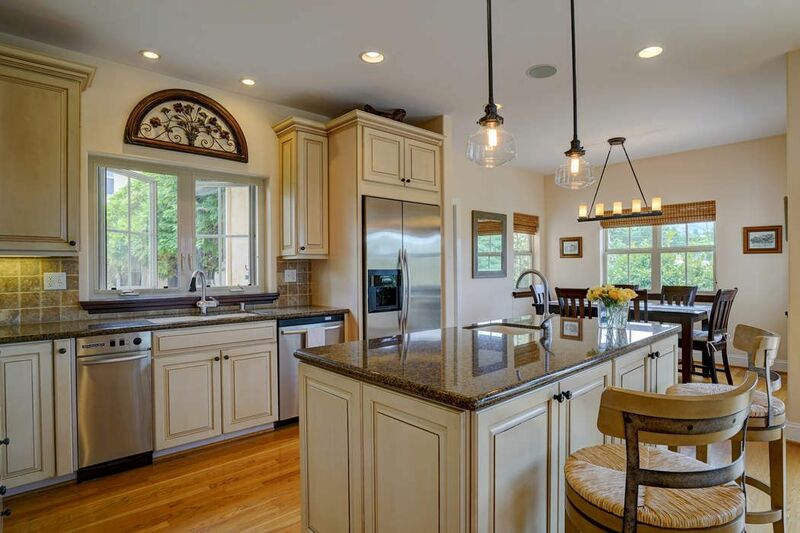 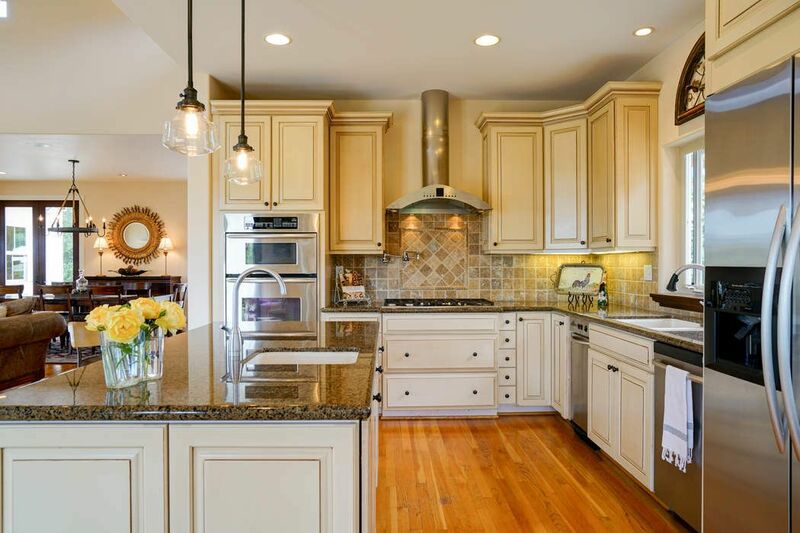 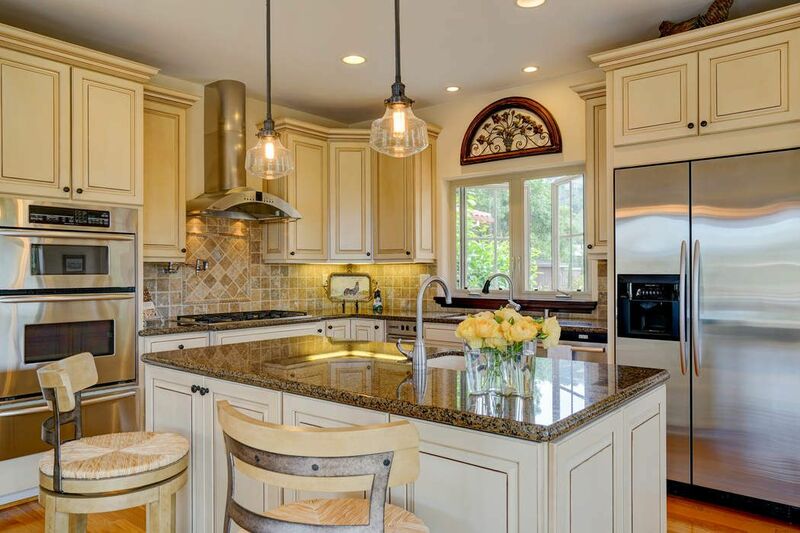 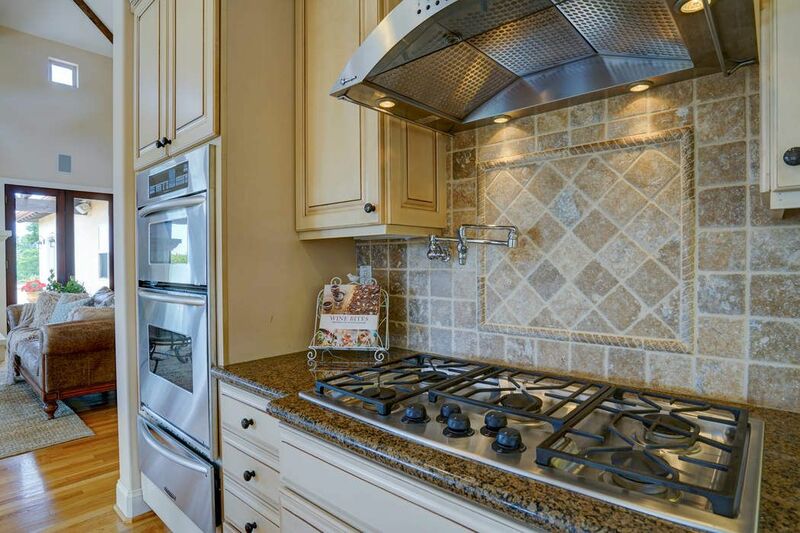 The gourmet kitchen is marked with a large central gathering island and includes stainless appliances, custom wood cabinetry and storage, granite counters and stone tile. 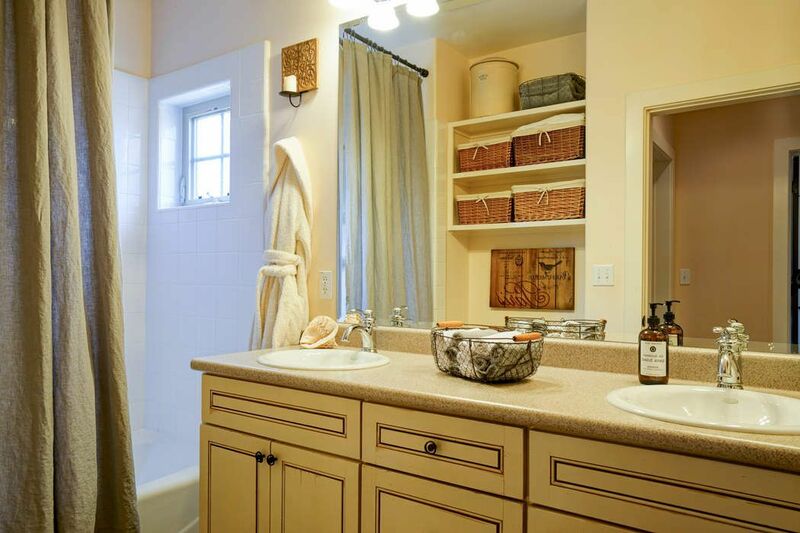 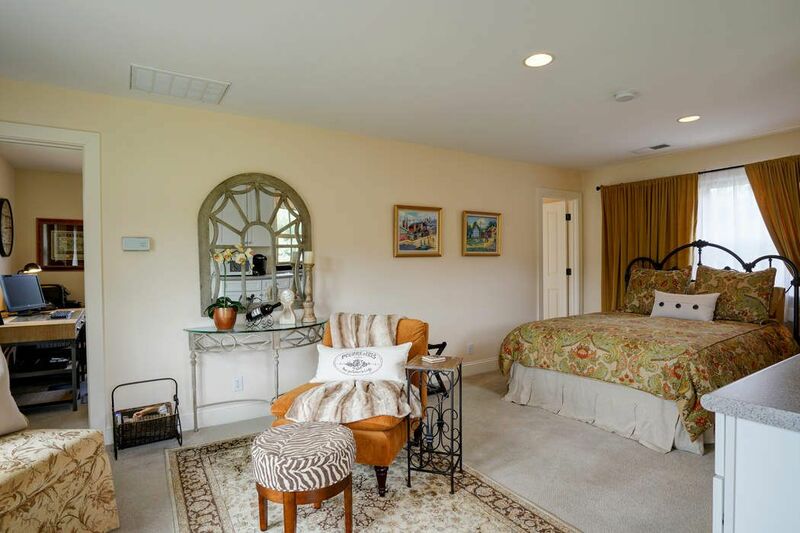 The master suite is private and features a grand bathroom with soaking tub, tile shower, double vanities and large walk-in closets. 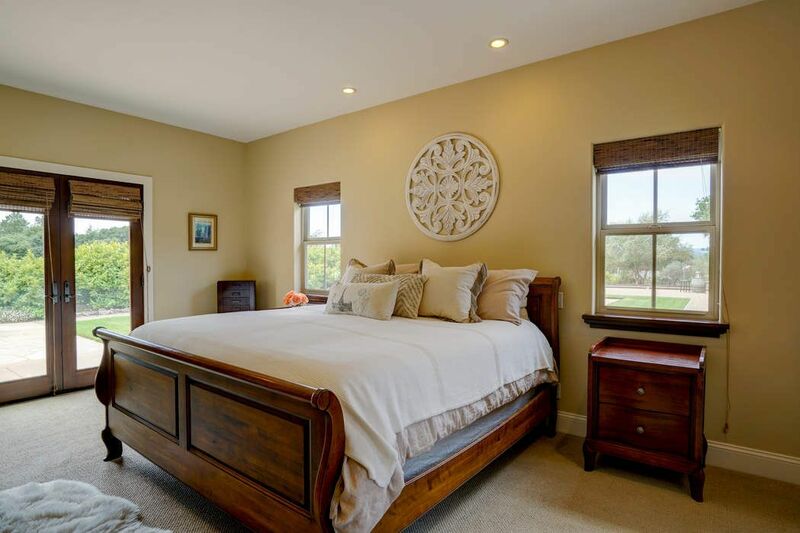 Further accommodation comprises 3 generous bedrooms and 2.5 luxurious baths for family and guests. 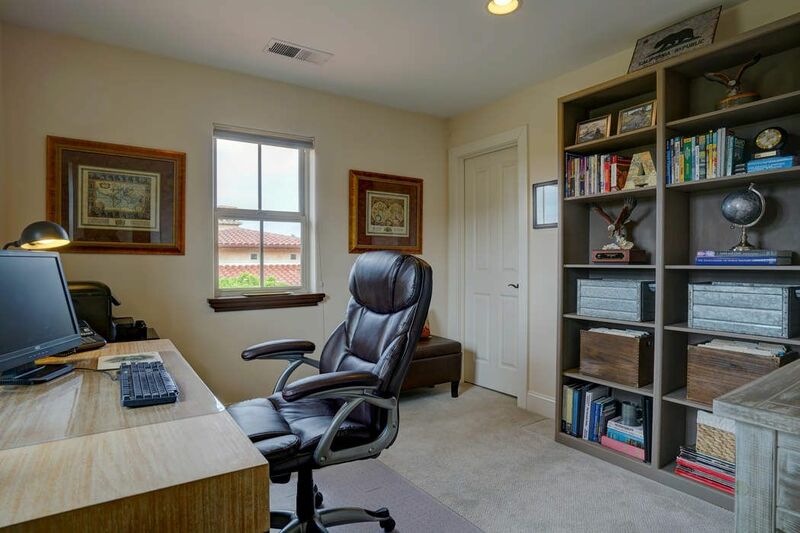 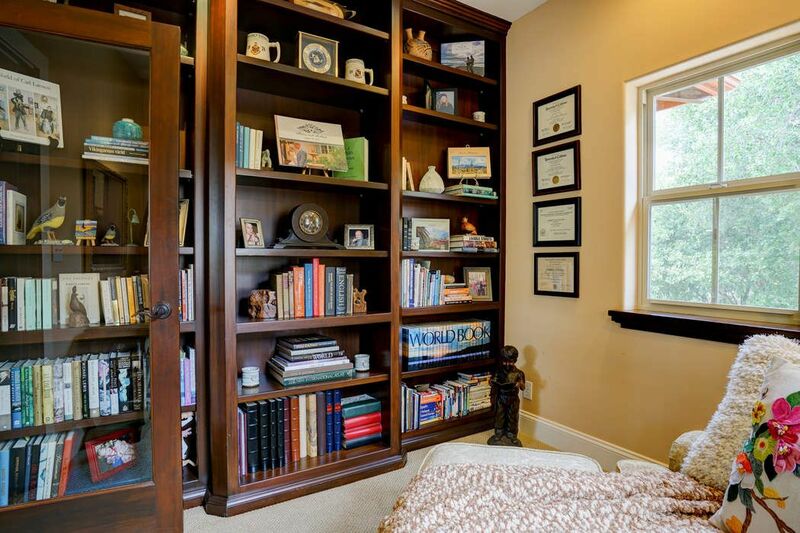 A home office and separate home library can also be found. 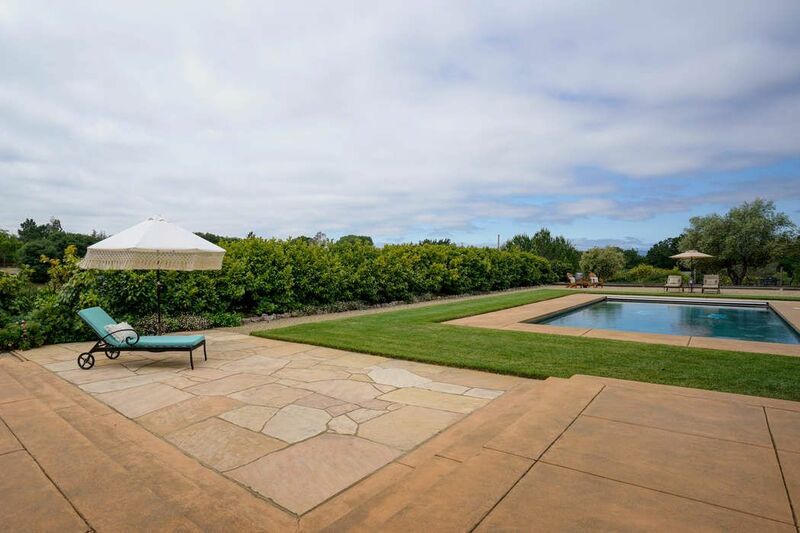 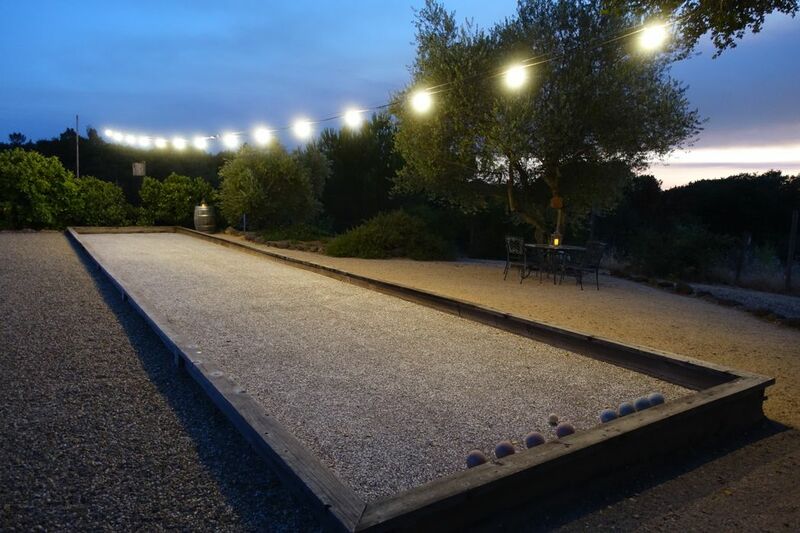 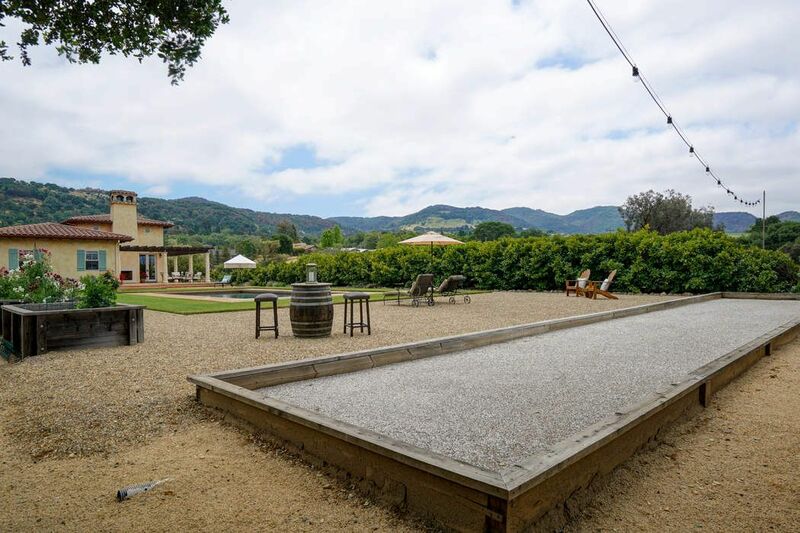 The gardens are landscaped with a meticulous eye and offer a lawn, saltwater pool and terrace, regulation Bocce court and outdoor fireplace for limitless entertaining. 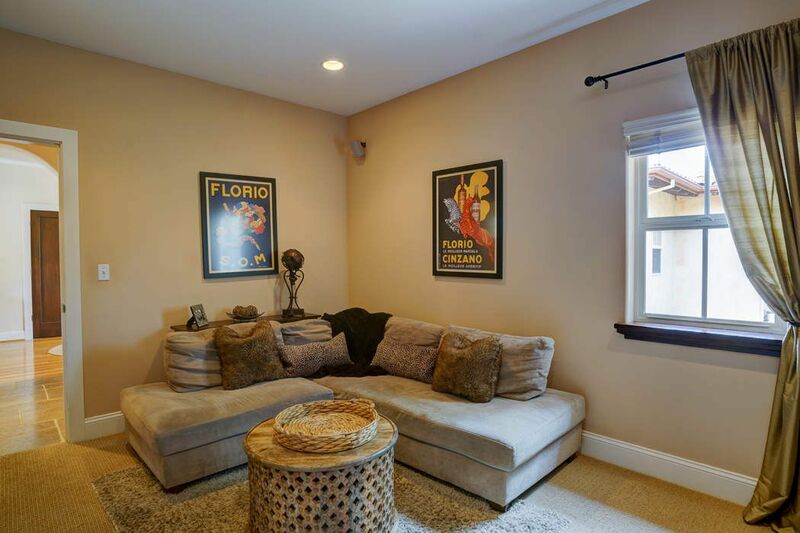 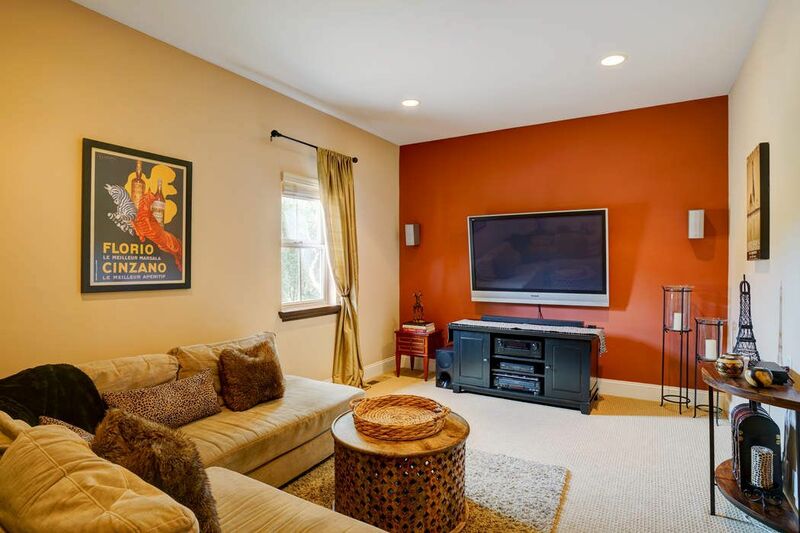 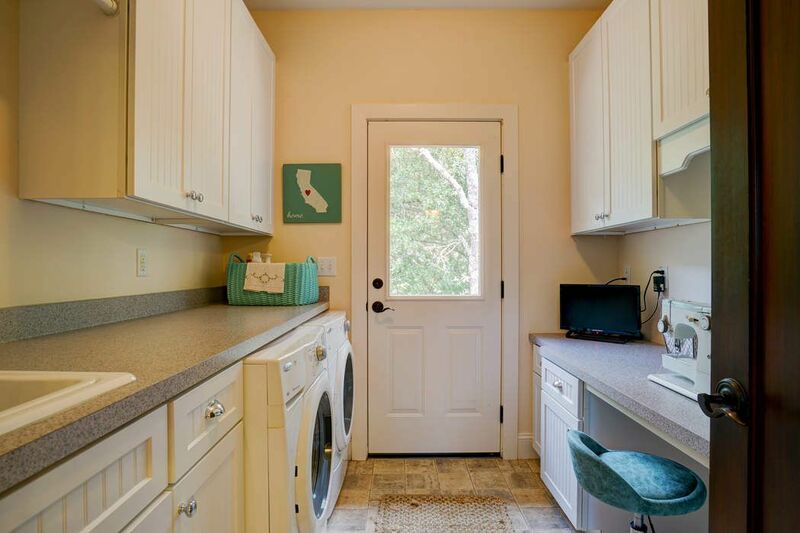 An additional, detached, 1 bedroom/1 bathroom 528+/- sq.ft. 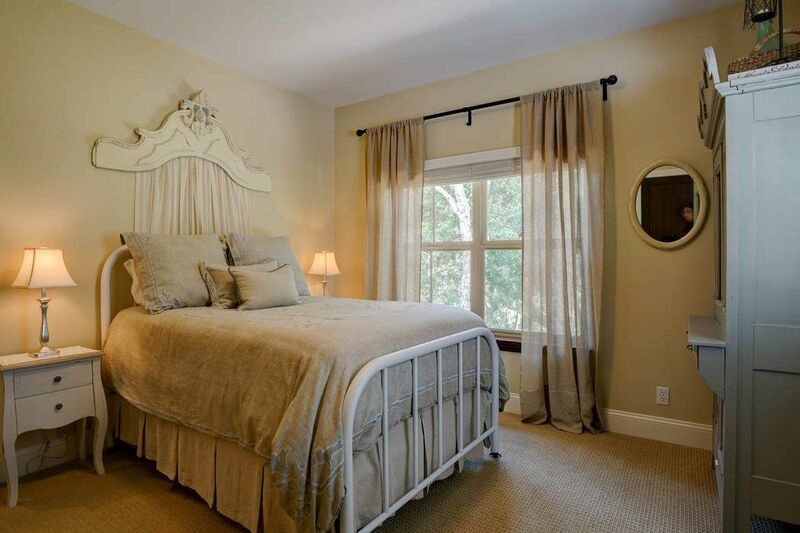 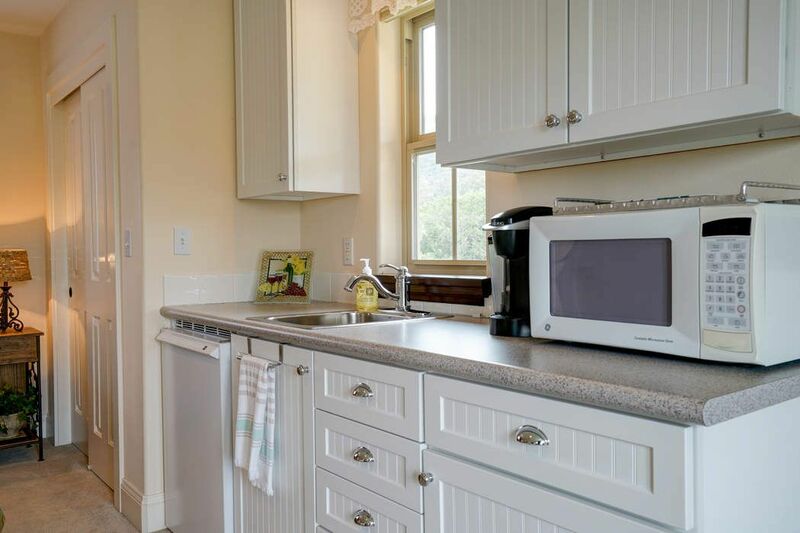 guest house accommodates visiting family and friends in luxury. 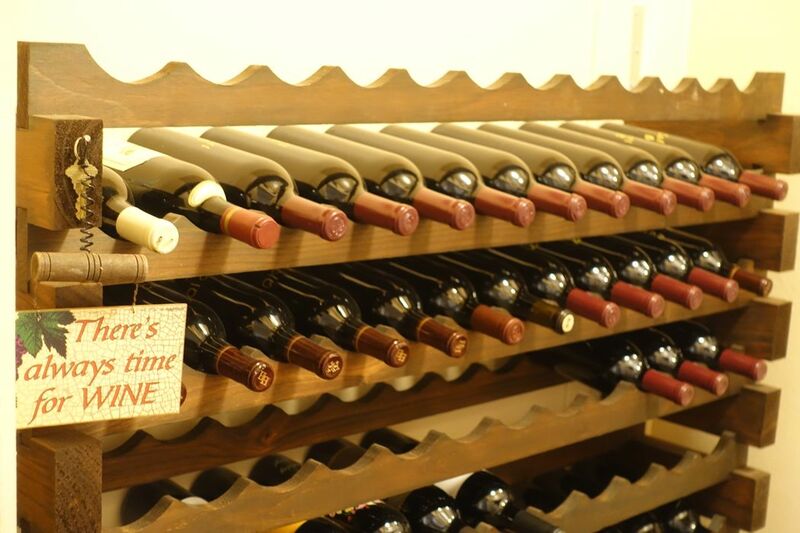 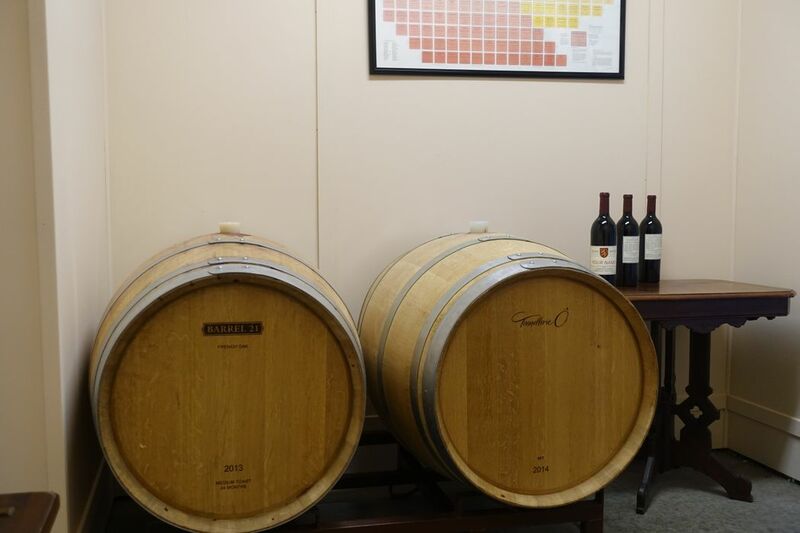 A transferable residential wine permit allows for up to 50 cases of wine commercial or hobby production on-site and also features a temperature-controlled wine storage room.